Man United are eliminated from the Carabao Cup! 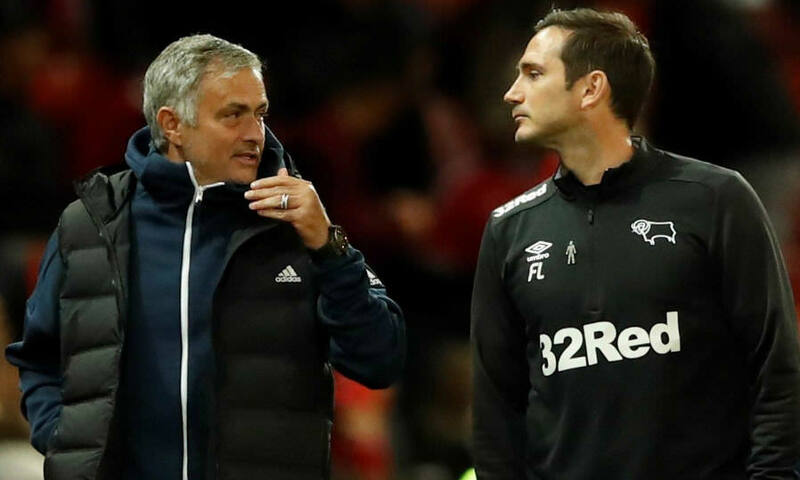 As we all know by now, Manchester United are coming off from a horrific defeat from Cabarabo cup fixture, as we know Manchester United were defeated by Derby County on penalties (2-2) 7-8 in the third round, and the player ratings are in following the defeat at Old Trafford. I think giving Romero a 5.5 is a bit lucky for him, but before his red card he made some big “match saving” saves. And couldn’t do squat with Wilson’s freekick but admire it. Looked threatening down the flanks, put in some crosses, decent performance. Looked soild at the back despite not being featured in recent games. THAT PENALTY WAS HORRIFIC... should be enough.. but..Just didn’t look assured the whole game. Looked completely comfortable and confident on the ball, positive going forward and got himself an assist! very promising! Didn’t have an impact in the game much for me, he was just there.. I would give him a simple 5, did his job the best he could do a bit more of an impact than Herrera but simply allowed too many fouls. Although had the opening goal of the game, didn’t add too much else to the game. Didn’t add anything in this cup game, not the Lingard we’re used to seeing..
Had a nice build up to the opening goal but simply missed way too many chances which would of changed the game completely. Off night for the big Belgian. Set up the opening goal, had a good first half but couldn’t find the back of the net. Saved the day again for a little bit, did his part! Added a bit to the game but that’s about it. Made impressive safe from a header but was a man down, only so much he can do.